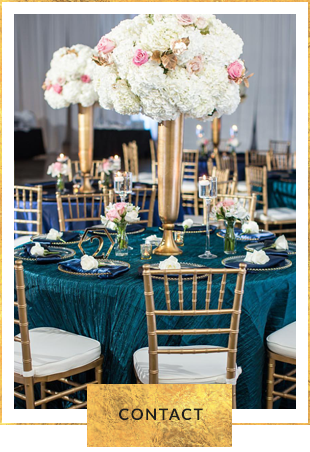 Kellye Christian Floral + Event Design is Mississippi’s Premier Wedding + Event Florist serving all of Mississippi and beyond! 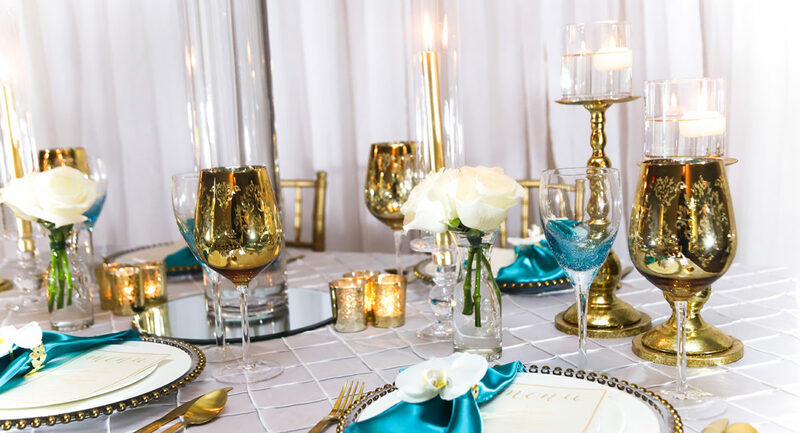 Kellye Christian is in the forefront when it comes to elegance, style, and class. 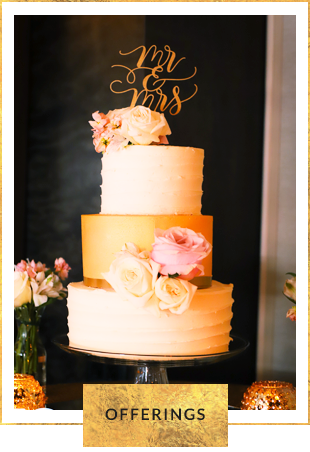 All of which are key elements when our brides are dreaming up what their wedding day will look like! 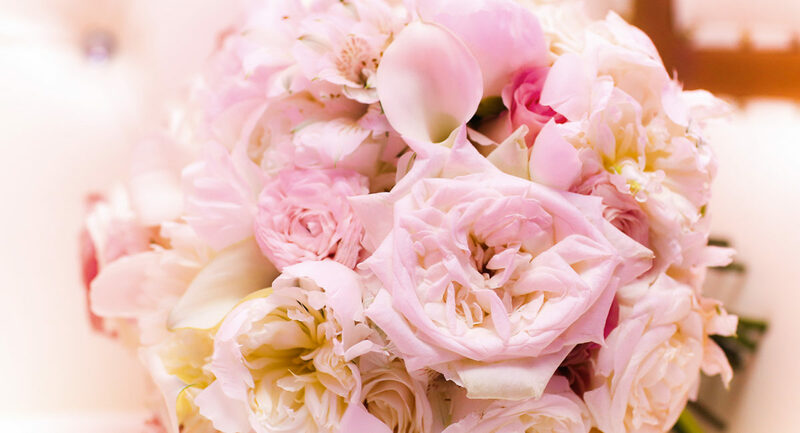 Fresh, lush, breathtaking florals are just as important to her as they are to us! 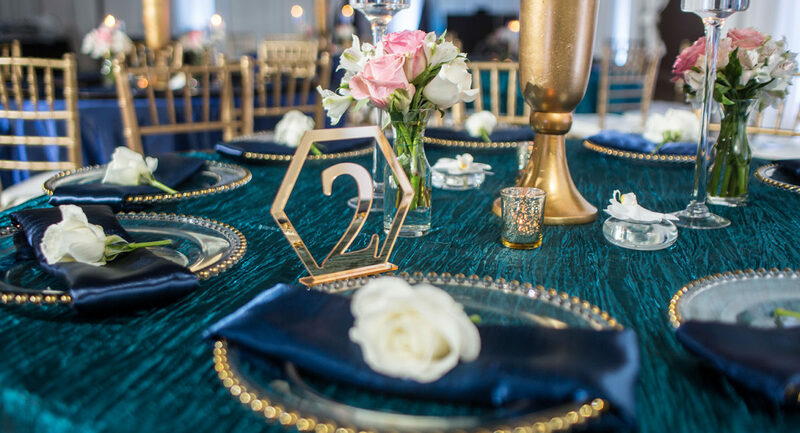 We work closely with our clients resulting in the complete design of her event by providing textured linens, eclectic charger plates, coordinating dinner napkins... right down to the ceremony décor. Our taste is definitely Southern rooted yet delightfully modern! 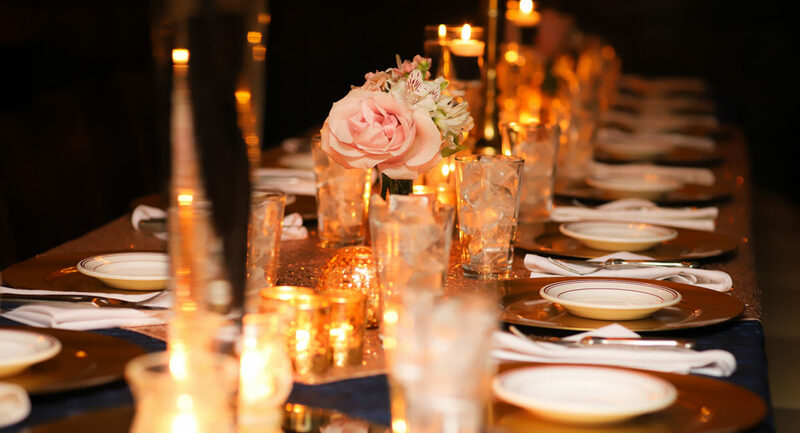 We will ensure that your wedding day is a reflection of you and yours and is pleasing to your host of family and friends. 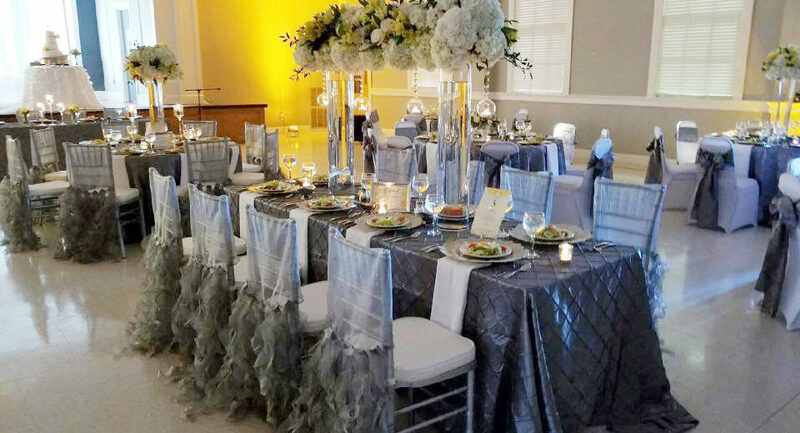 “I can go on for days with my review about Kellye Christian Floral + Event Designs. I will say that LeeTycha was so patient with me and my undecided designs. She said "Brittany, I have an idea" . I responded "just make me wowwed". On the day of the wedding and the doors were opened I believe I cried at the site of seeing everything. It's when you have the guys giving compliments about wedding decorations, knowing they can care less. You know you have done a fantastic job, and I promise that she did . If I could do it all again. 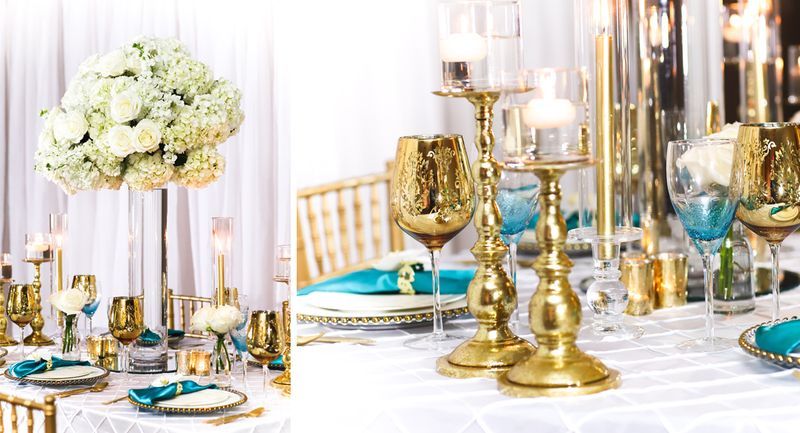 No doubt Kellye Christian Floral +Event Design is my go to vendor. " "Tycha and the entire KCFD staff was nothing short of amazing. After our consultation, I was so sure about having her team as my floral and decor designer. 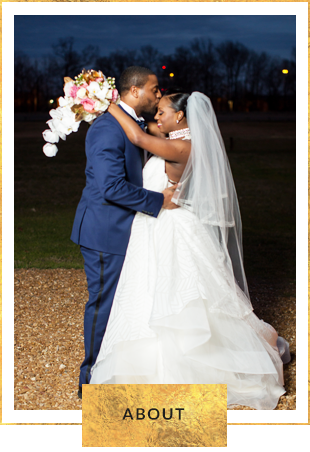 Her bubbly personality made me and my husband feel so comfortable. She was responsive and whatever inspirations I showed her... whether she had it in stock or not she said..."we can make that happen." She improvised when necessary and made our day one we will never forget! I've referred her to so many and will continue to do so. A1 Customer Service!"